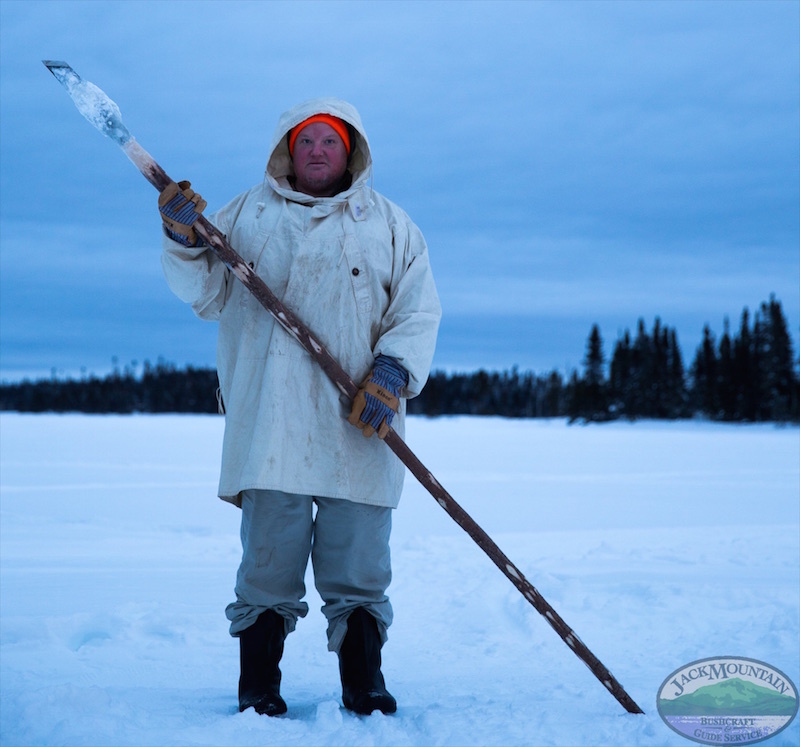 Tim with an ice chisel on a frozen lake, 2015. Tim Smith has been a full-time guide and outdoor educator since founding the Jack Mountain Bushcraft School in 1999. 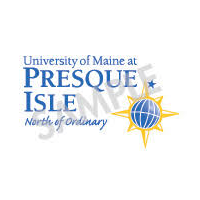 He is a Registered Master Maine Guide, has has been featured on the Discovery Channel, written for Field & Stream and has a master’s degree in education. For the expanded version, read on. Tim grew up on a lake in a small town in New Hampshire. From a young age he was camping, fishing and learning how to get around in a canoe. When he was four, his dad brought him to a natural history museum where he saw a native-built dugout canoe that had been pulled from the bottom of a nearby lake in the 1950’s. He was curious about who built it, how they did it, and what happened to those people. Piqued at an early age, the curiosity of how other cultures live has never left him. 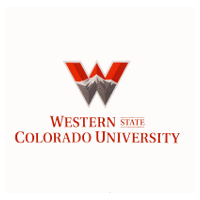 After earning an undergraduate degree in cultural anthropology he fulfilled a childhood dream and moved to Alaska where he lived for a year in a 12-foot Shasta travel trailer while fishing and studying field botany before returning to the lower 48 and getting a masters degree in education. Tim spent years learning the craft of guiding and traditions of the north woods from Master Maine Guide Raymond Reitze and studied extensively with Mors Kochanski. He spent significant time in both summer and winter traveling with and learning from native Cree people in northern Quebec. Highlights of his background include a 30-day primitive living experiment in the Alaskan bush, an 11-day walkabout with no food in Alberta, and numerous solo trips in the woods and on the rivers of Maine, New Hampshire, Quebec and Alaska. Tim taught bushcraft and guided part-time for several years before founding the Jack Mountain Bushcraft School in 1999. He’s been at it full-time since then. Read more about the History of the Jack Mountain Bushcraft School. A full-time educator since receiving his M.Ed. in 1999, Tim has taught numerous short and weeklong bushcraft, survival, guide training and outdoor living courses. In addition, Tim has taught 45 (as of October, 2018) college-accredited bushcraft semester courses. 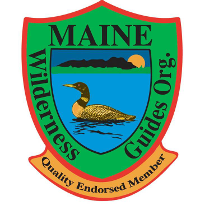 Tim has been a Registered Master Maine Guide since 2002 ( what’s this? ), licensed by the state in the hunting, fishing, sea kayaking and recreation classifications. He is also a licensed commercial boat operator. He has been licensed as a hunting and fishing guide in New Hampshire. Tim has guided canoe, kayak, snowshoe, fishing and hiking trips in Maine, New Hampshire, Quebec, New Brunswick, Alaska and Florida. Since 2001, Tim has guided unsupported 2-week snowshoe expeditions (The Boreal Snowshoe Expedition) and 4-week canoe expeditions (The Wilderness Canoe Expedition Semester) through the Jack Mountain Bushcraft School. Other expedition destinations have included the major rivers of Maine, remote rivers in Quebec, Alaska’s Swan Lake Canoe Route and the Wilderness Waterway in the Florida Everglades, amongst others. He is a licensed hunter, trapper and fisherman. • Master of Education, 1999. • ACA Whitewater Rescue Course; May, 2018. • First Aid Refresher Course; July, 2017. • Wilderness First Aid and CPR Refresher Course; October, 2007. • Wilderness First Responder Refresher Training Program; January, 2003. • Winter Medicine and Rescue, December; 2000. • Fundamentals of Search and Rescue; November, 2000. • Wilderness First Aid; November, 2000. • EMT Refresher Training Program; October, 2000. • EMT Refresher Training Program; January, 1999. • Wilderness Emergency Medical Technician (EMT); November/December, 1996. Summed up in a single word, his educational philosophy is: Can. For the expanded description, read our educational philosophy page. • Woodsmoke International Bushcraft Symposium – Tetonia, Idaho. • Canoecopia Paddlesports Show – Madison, Wisconsin. • Survival & Preparedness Conference – Dallas, Texas. • Rockingham Fishing and Hunting Expo – Salem, New Hampshire. • Wilderness Outdoor Living Conference – Portland, Maine. • Snow Walker’s Rendezvous – Fairlee, Vermont. • Wilderness Paddler’s Gathering – Fairlee, Vermont. • Falls Brook Centre – Knowlesville, New Brunswick, Canada. Tim has written seven books and a variety of magazine and newspaper articles. • The Woods Cook: Outdoor Cooking With A Professional Guide. • Bushcraft Education: Riffs And Reflections On Teaching And Learning Outdoors. • On The Trail: Selected Canoe And Snowshoe Trip Journals. • The Jack Mountain Bushcraft School Canoe Handbook. • The Simple Little Sourdough And Outdoor Baking Book. • Jack Mountain Bushcraft Student Handbook. • The Bushcraft Magazine (UK). • Natural New England Magazine. Tim started The Jack Mountain Bushcraft Blog in 2006 and is still at it, with more than 1760 posts as of December 2018. • NH To Do Magazine. • Burlington Free Press – Burlington, VT.
• Granite State News – Wolfeboro, NH. • The Hippo – Manchester, NH. • Dude You’re Screwed – Discovery Channel – Season 2 cast member – 2014. • Naked & Afraid – Discovery Channel – Behind the scenes episode, season 2 – 2014. • Man Fire Food: Wilderness Cooking Episode – Cooking Channel – On-camera cook – 2014. • I’ll Try Anything Once – Treasure HD Network – On-camera consultant and instructor. • American Builder – CN8, The Comcast Network – On-camera consultant and instructor. • CMT Most Wanted: Survivalists – Country Music Television – On-camera. In addition, Tim has shot four pilots for the Animal Planet and Discovery networks, although none have gone to series. Not everyone can boast of a 0.0 batting average in this endeavor. Tim can. • The Ends Of The World – 2010, Host. • The Fat Of The Land – 2011, Host. • Last Survivor Standing – 2012, Host. • Hacking The Wild – 2013, Guide. • Naked & Afraid – Discovery Channel. Consultant, creator of the Primitive Survival Rating (PSR). 2012-2015. • Man Vs. Wild with Bear Grylls – Discovery Channel. Off-camera consultant. 2006. Tim and the Jack Mountain Bushcraft School have been the subject of regional and national media coverage. More information is available on our media page. Tim has worked on sustainability issues, both private and public, for years. He was a founding board member of GALA – Global Awareness, Local Action, an NH non-profit working toward a sustainable future. Tim achieved great success playing hockey. He was a 2 time Hockey Night In Boston all-scholastic, 2 time Independent School League all-league selection, Boston Globe league MVP, First Team NEPSIHA all-New England, and a Pro-Am all-American while playing at St. Mark’s School in Southboro, MA. His junior and senior year he represented NH in the New England high school hockey all-star tournament. Following high school Tim spent a year with the Madison (Wisconsin) Capitols in the United States Hockey League and during the 1990 Junior A national championship tournament set the record for the fastest two goals by a single player with his two goals in 15 seconds against the Detroit Wings. He then attended Union College but his career was cut short due to an injury. Read what past clients and students have said about us on our Testimonials page. More recent testimonials are on our Google Reviews page. In 2002 Mors Kochanski wrote a recommendation for Tim. Read it here. • Commissioned Kentucky Colonel. Commissioned October 18. 2016. • Doctor of Science (Sc.D. ), honoris causa. Masardis Institute Of Technology (MIT), Masardis, Maine. 2016. • Spends about eight months of the year off the grid, at the Jack Mountain field school in northern Maine and on expeditions in remote locations. • Has been to all 50 states in the USA, as well as 7 provinces and one territory in Canada. • Has lit more than 1800 friction fires. • Member of American Mensa. • Was once told by a professional makeup artist that he has beautiful skin. • Has flown solo in a single engine airplane. • Was a nationally registered emergency medical technician from 1996-2002. • Cuts his own hair. And it shows. • Is a certified advanced open water scuba diver. • Has said publicly that if he ever wins the lottery, will only buy whole wheels of cheese; no blocks. • Has fasted on only water for 11 days once, and for 7 days eight times. • Is regularly told by his wife and daughter that he has no fashion sense. Doesn’t believe them. • Has been composting humanure since 1995 and doesn’t care what you or anyone else thinks about it. • Is passionate about passing on the traditions of the north woods to future generations. People who ride shotgun in Tim’s vehicle have to hold an actual shotgun (12 or 20 gauge, no .410’s). 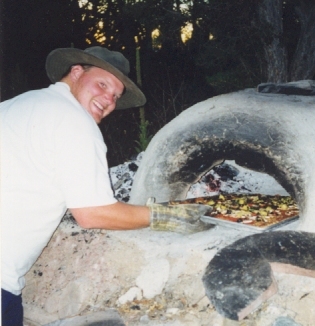 Tim cooking a pizza in a cob oven in 1999.